The Employee Assistance Program (EAP) is a counseling and referral source to help Clayton County Public School System employees and their family members cope with personal and work difficulties. Clayton County Public School System cares about its employees. Life circumstances sometimes become overwhelming. The EAP is provided through Steven Snook, Ph.D., LLC and is designed to help solve some of these problems by offering free confidential, professional assistance such as assessment of problems, counseling, and referral to other professionals. 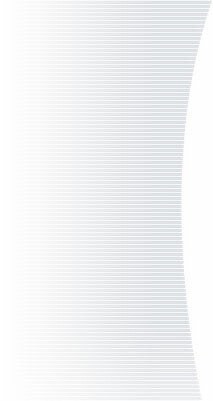 How do you schedule an appointment for EAP? Clayton County Public Schools’ employees and their family members should call 770-997-1738 to schedule the appointment. 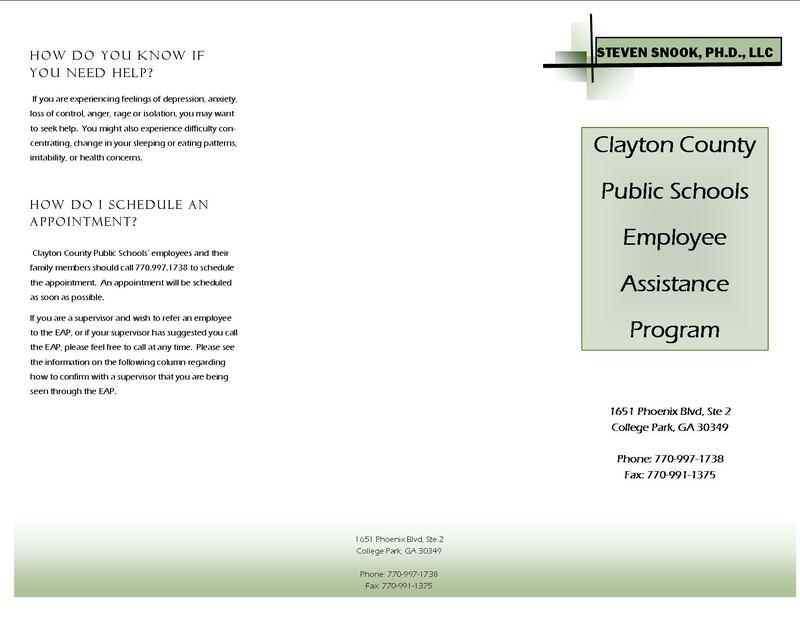 Identify yourself as a Clayton County Public Schools employee wanting to use your EAP benefit. An appointment will be scheduled as soon as possible. If you are a supervisor and wish to refer an employee to the EAP, or if your supervisor has suggested you call the EAP, please feel free to call at any time. Please see the information on the following column regarding how to confirm with a supervisor that you are being seen through the EAP. Who will know I have utilized the EAP? Confidentiality is of utmost concern in using the Employee Assistance Program. Due to federal and state laws and the professional ethics of the counselors, it is a policy that no one is ever notified when an appointment is scheduled. If you have been referred due to a situation with your work and/or you simply desire someone be notified, it is necessary that a Release of Information Form be signed to allow the designated person to be notified. This release can also be terminated at any time if you so desire.